Including 10 songs + 1 instrumental. 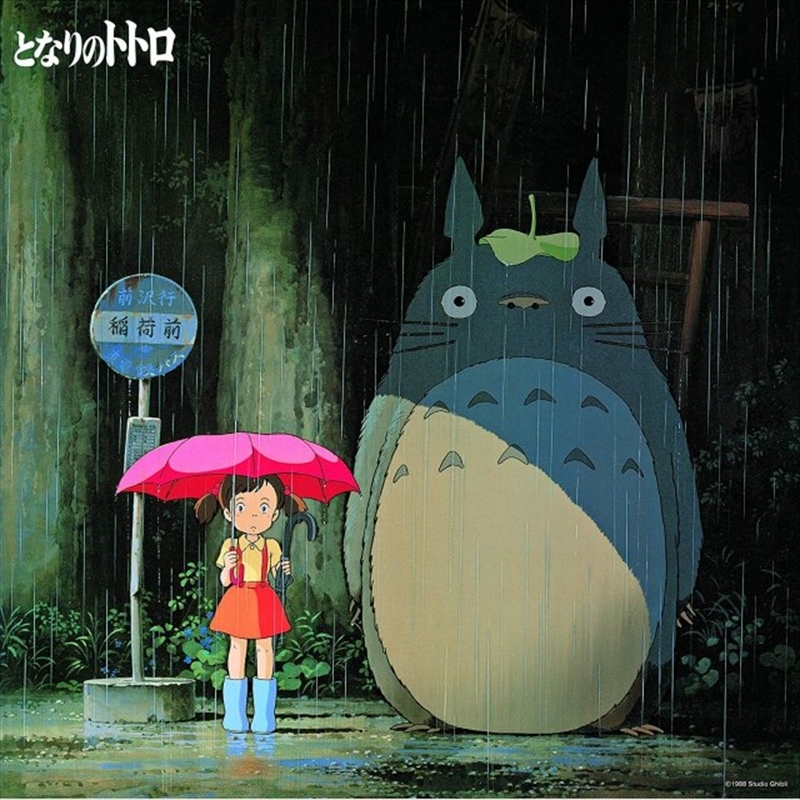 Song : Azumi Inoue, Joe Hisaishi, Kumiko Mori, Taku Kitahara, Suginami Junior Chorus. With 16 pages of all the melody scores.